Northern Ireland is an established near shore base for global banks and financial firms seeking exceptional technical and professional talent and highly competitive operating costs. The region is a leading location for software development, trading technology and cyber security with a record of R&D in machine learning, advanced analytics and blockchain. It is home to integrated delivery centres from which financial firms provide asset management, operations, risk, regulatory and compliance solutions for clients on a global basis. 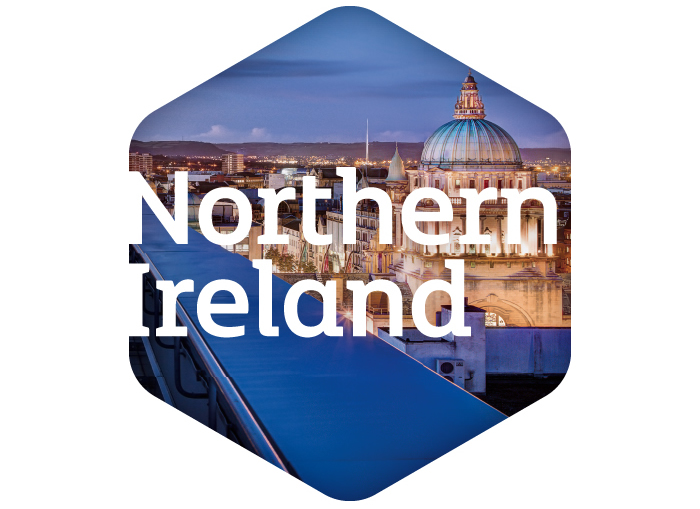 Invest Northern Ireland, the region’s economic development agency, works in ongoing partnership with investors in the region, offering practical advice and financial assistance to promote business growth, innovation and international competitiveness.